Huge price reduction! 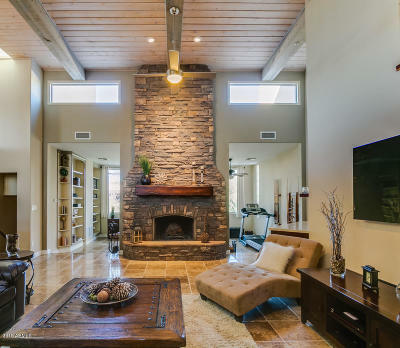 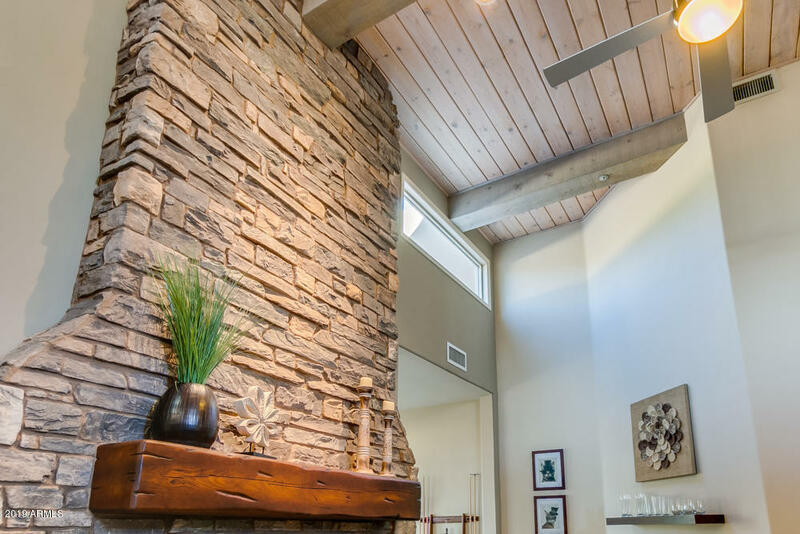 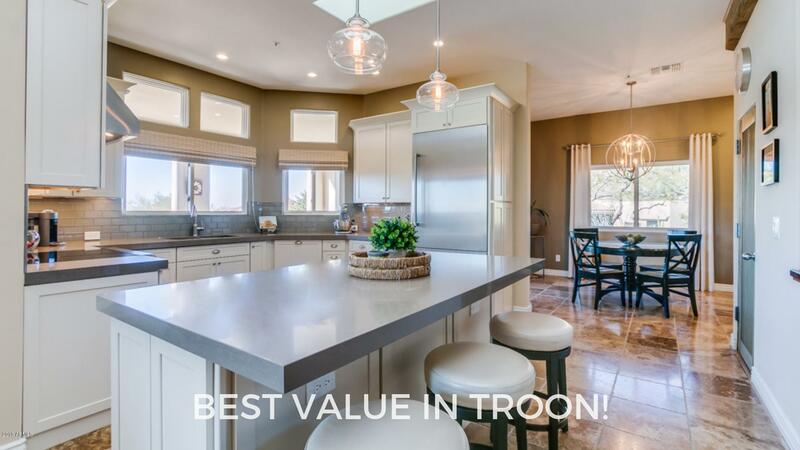 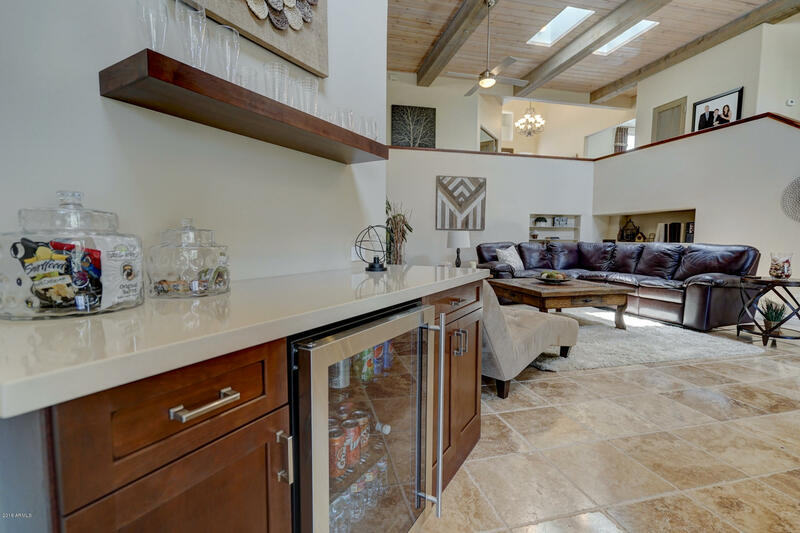 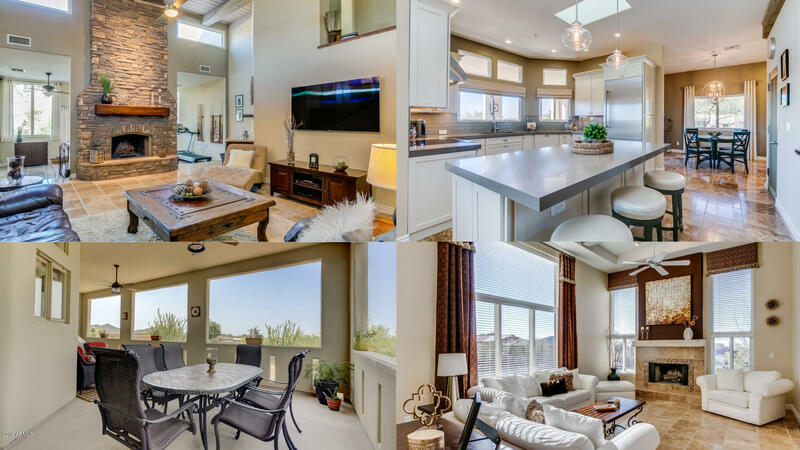 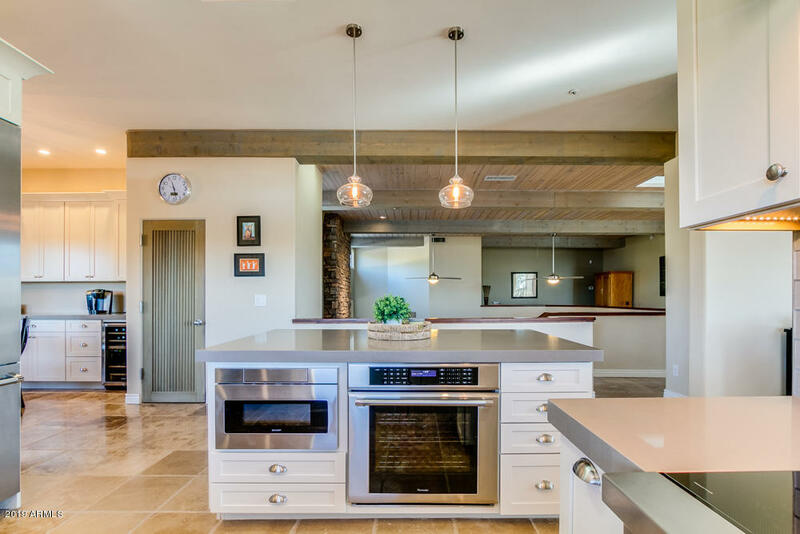 This magnificent contemporary home in Troon Village has a loft feel and features tons of natural light, impressive wood ceilings and beams. 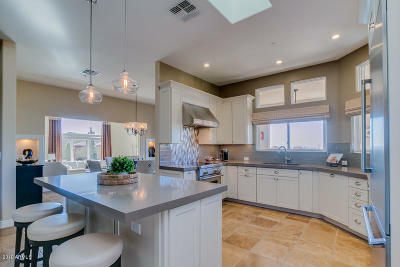 Unique and cleverly architectured open floor plan includes high end kitchen with commercial appliances and quartz countertops. 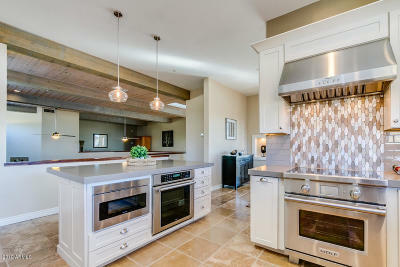 Master chef's kitchen, large living room, dining room and 3 bedrooms, baths all on main level. 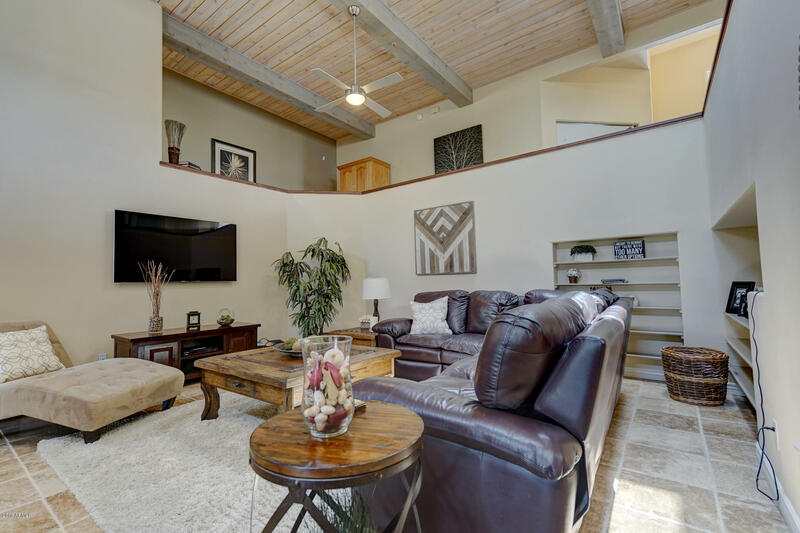 Open lower level features den and game room, creating privacy within an open floor plan perfect for kids or entertaining. 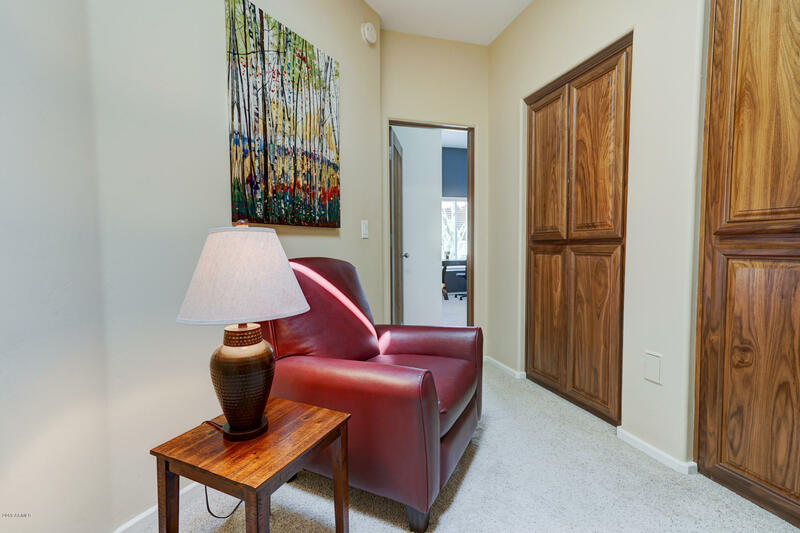 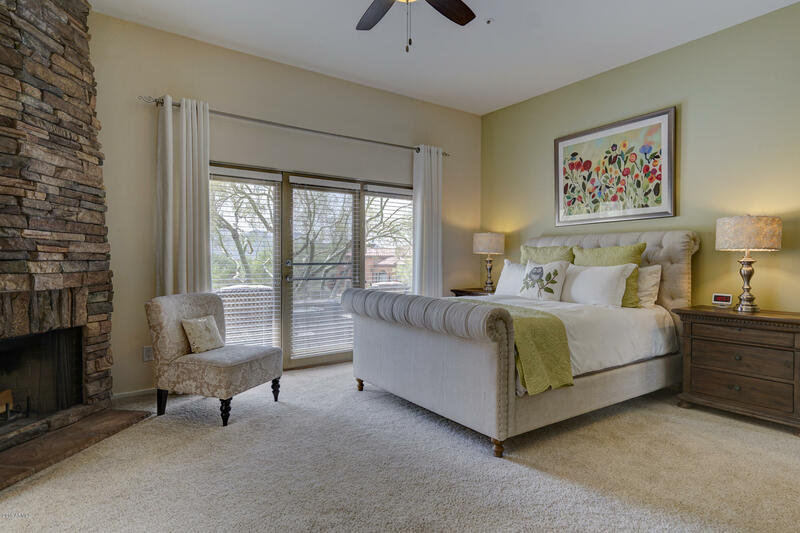 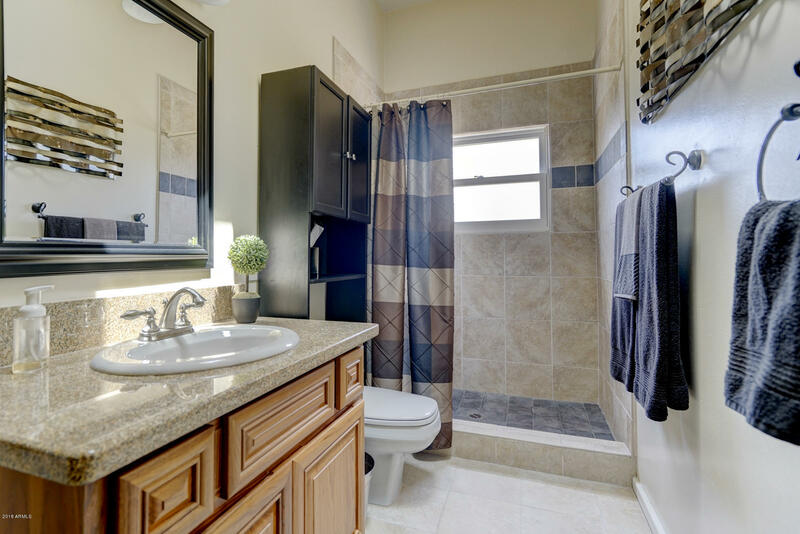 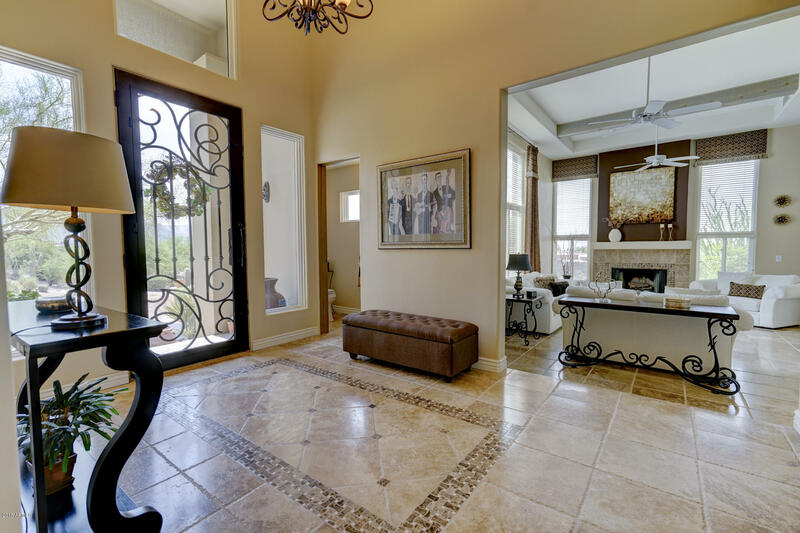 High end finishes are found throughout the home along with a large private covered balcony. 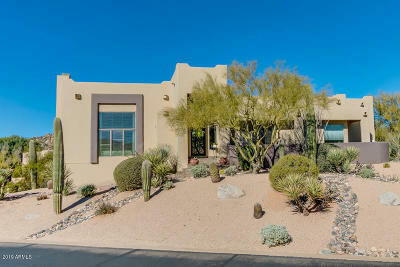 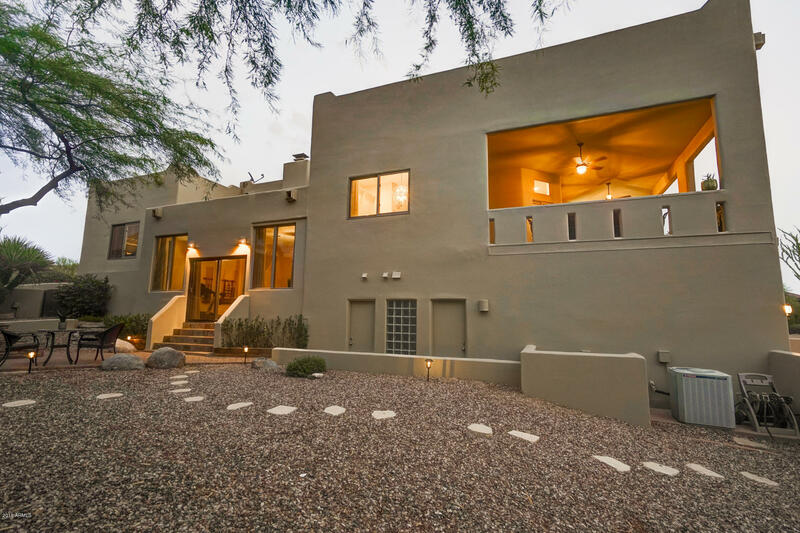 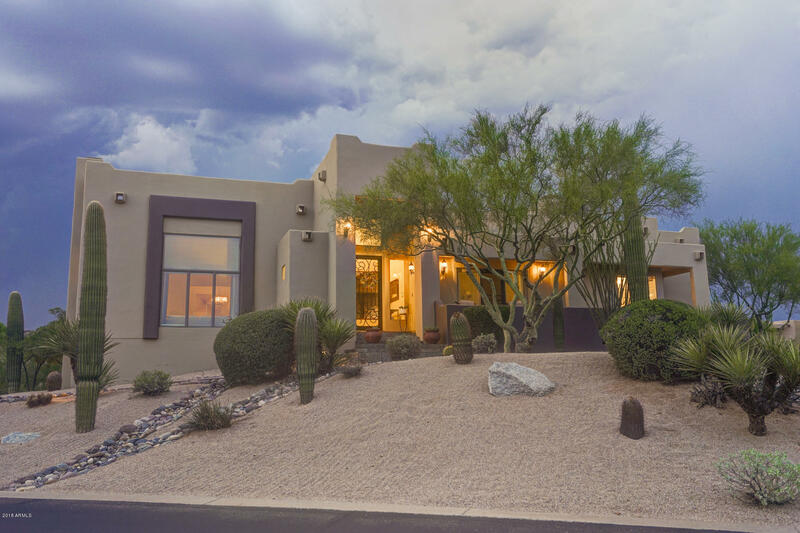 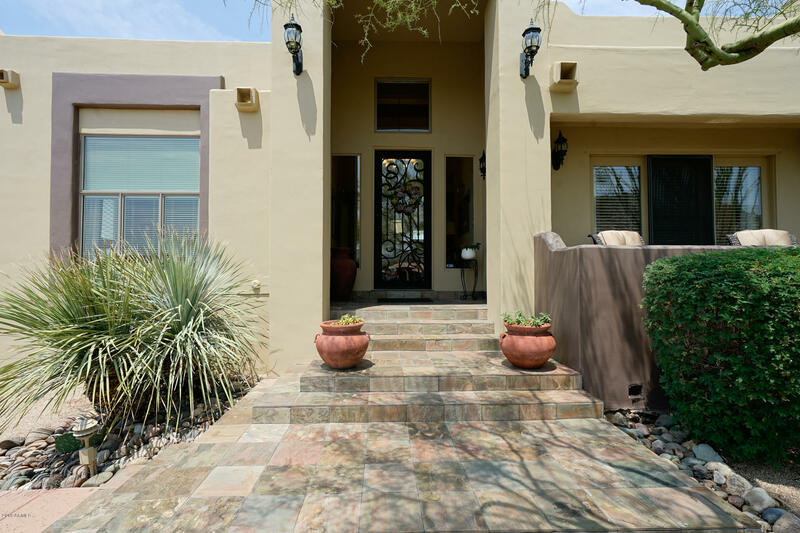 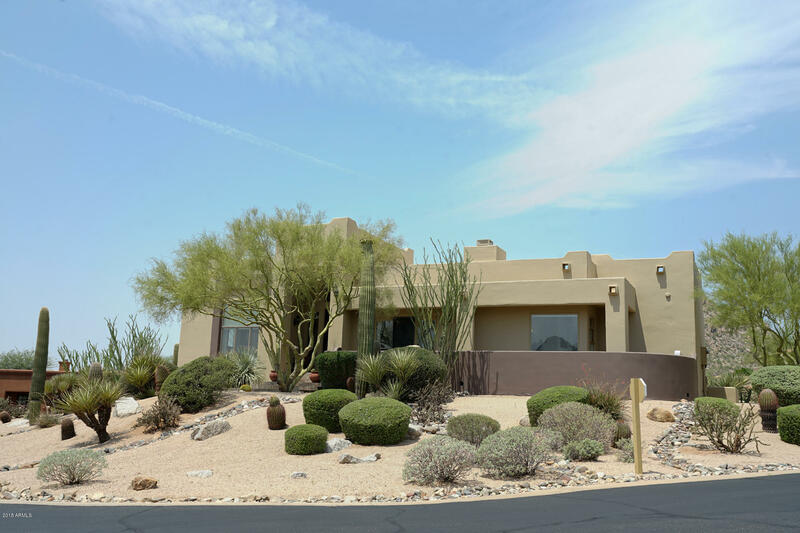  This immaculate home sits on a corner lot, with mature desert landscaping, several patios/decks and luxurious spa. 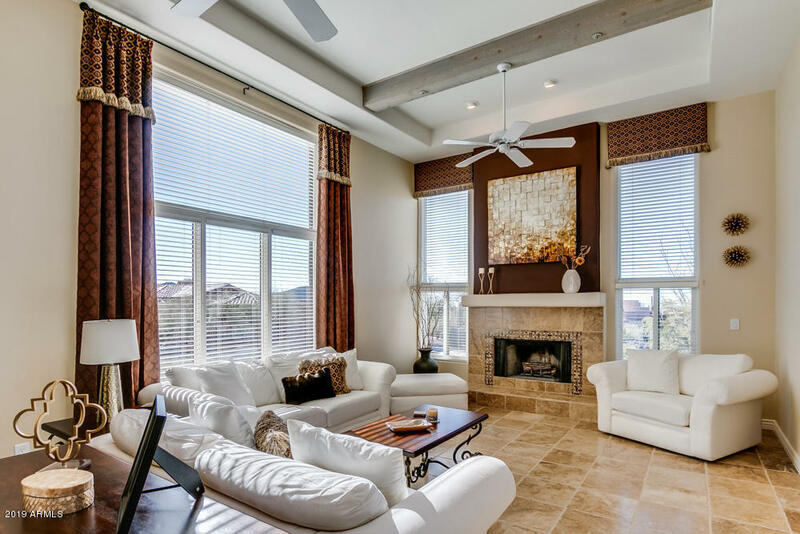 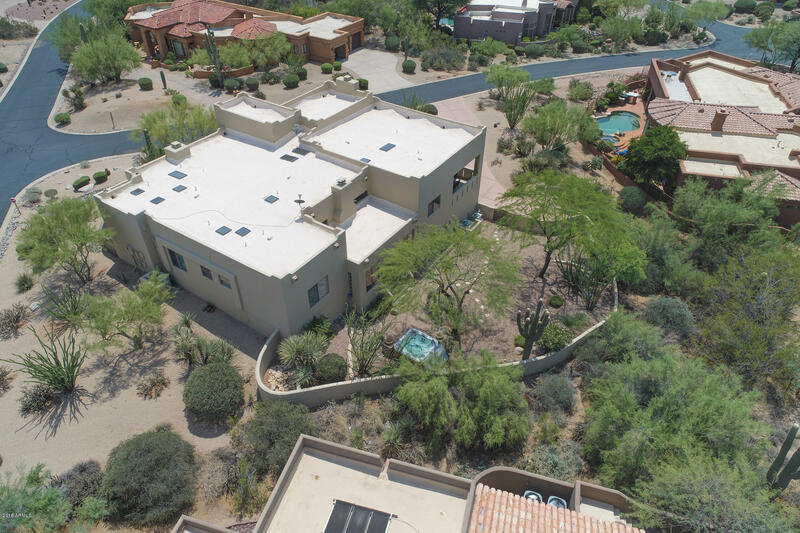 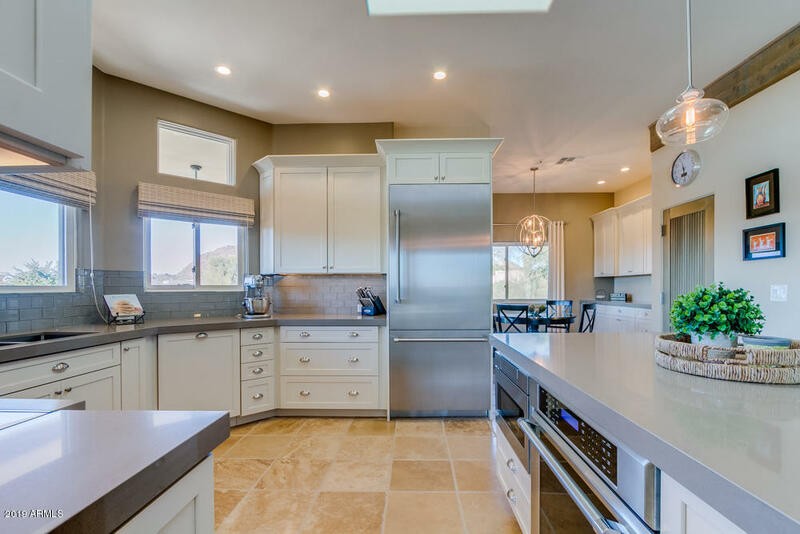 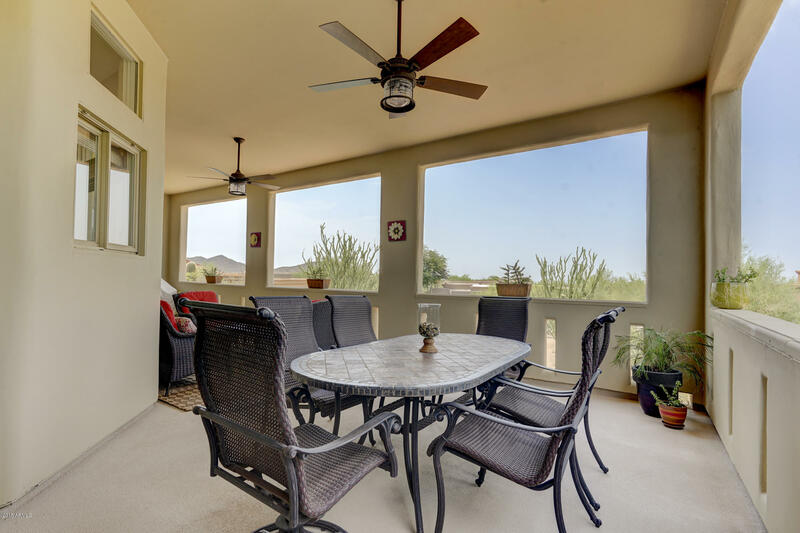 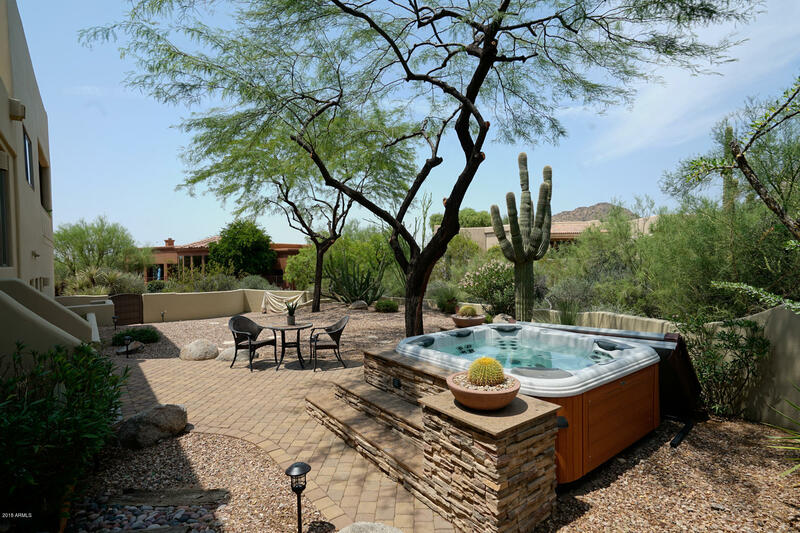 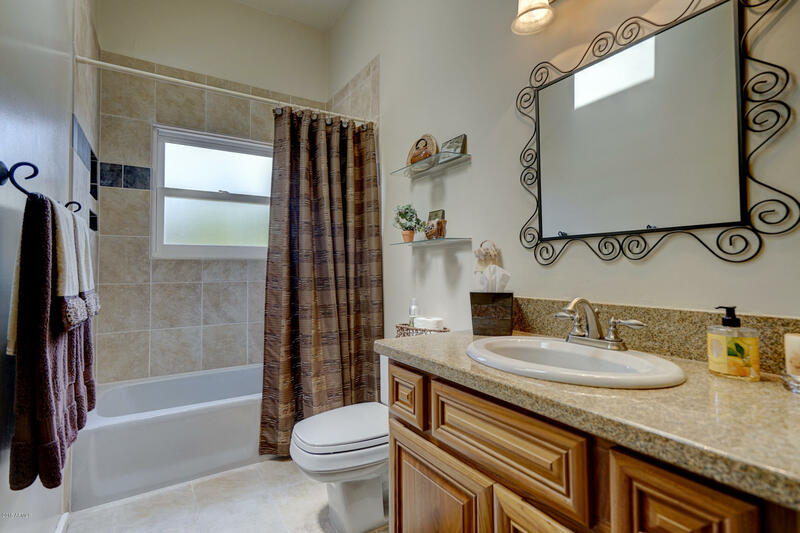 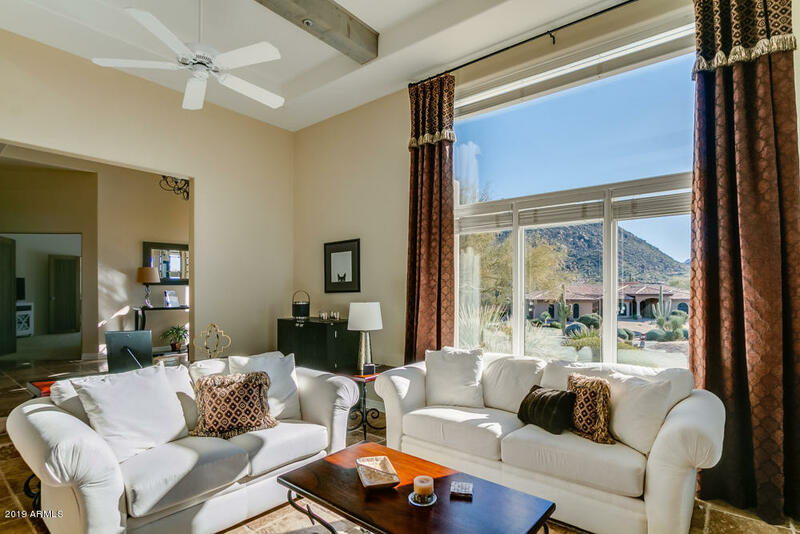 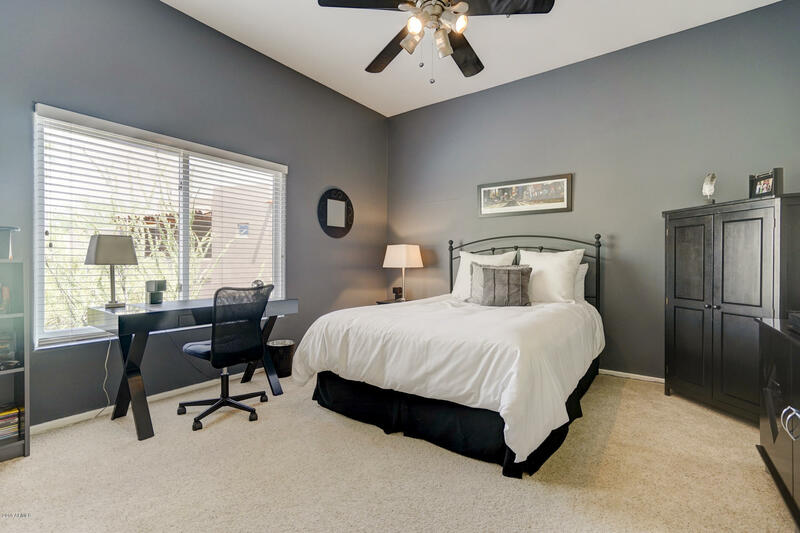 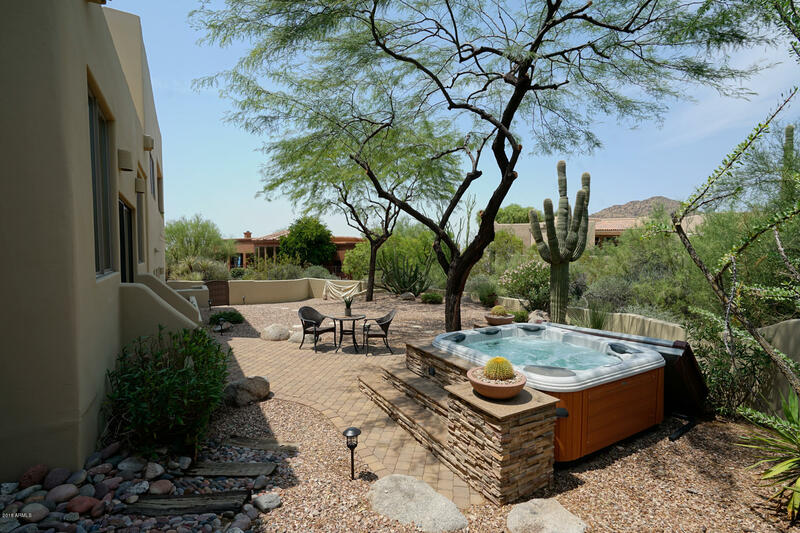 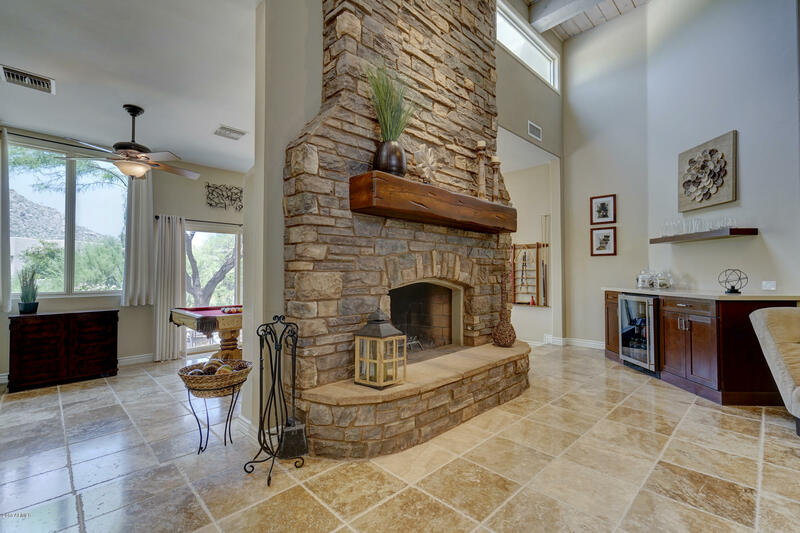 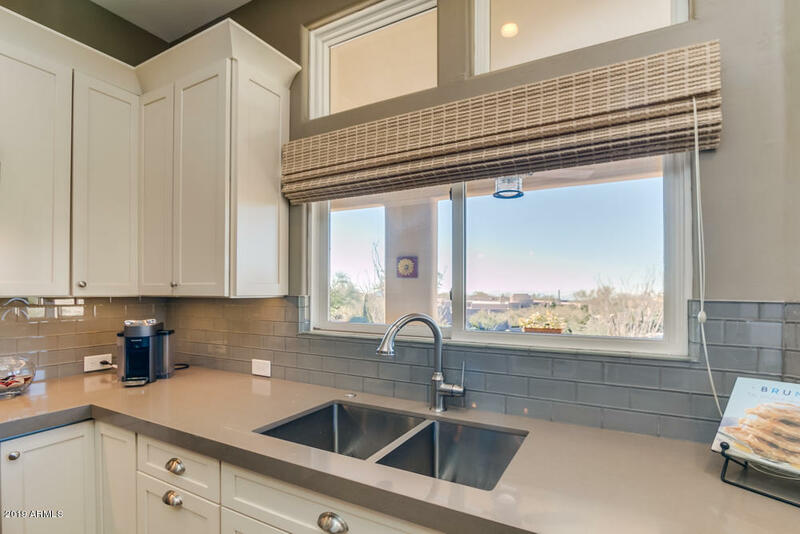 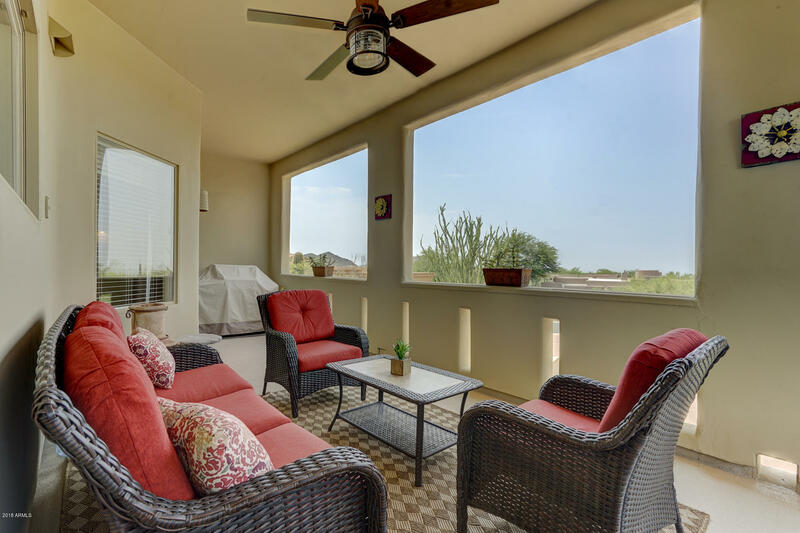 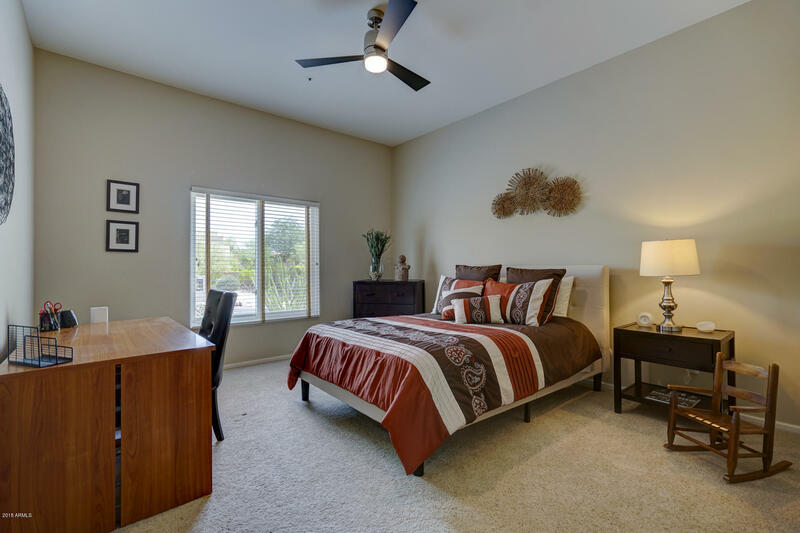 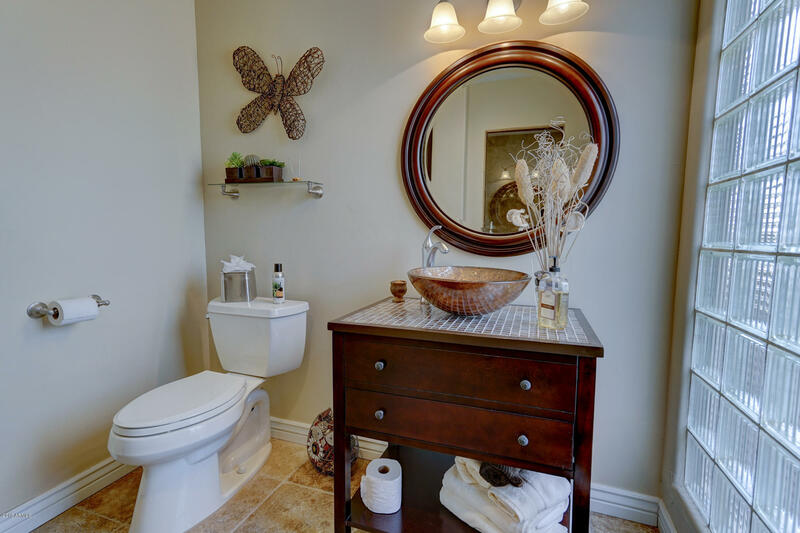 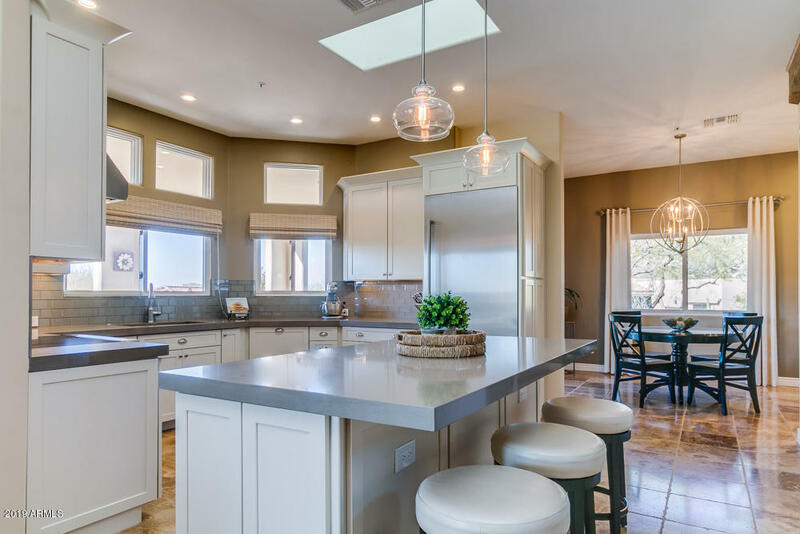 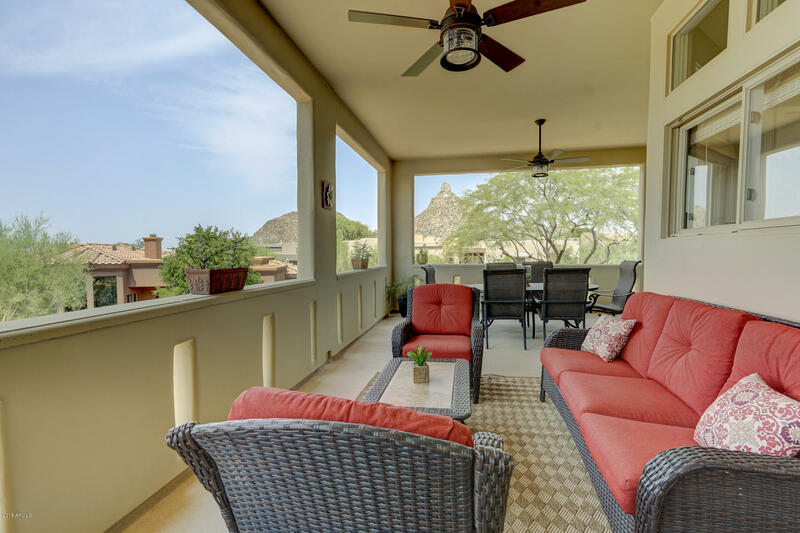 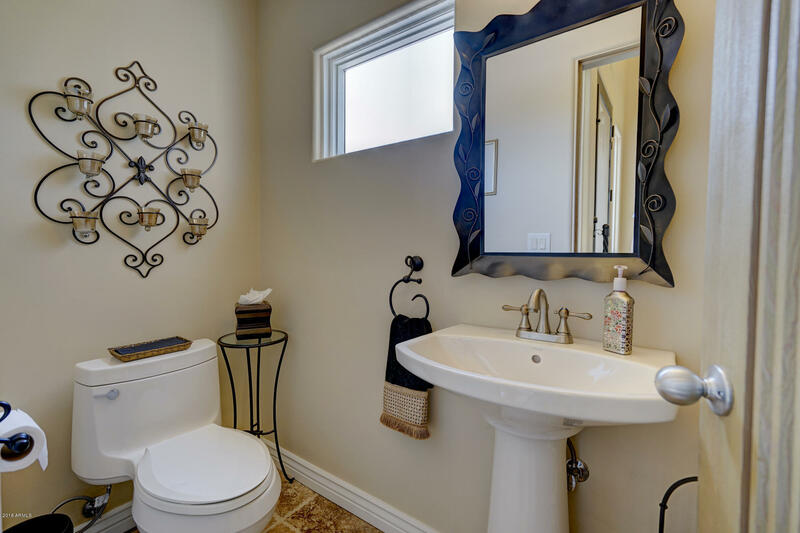 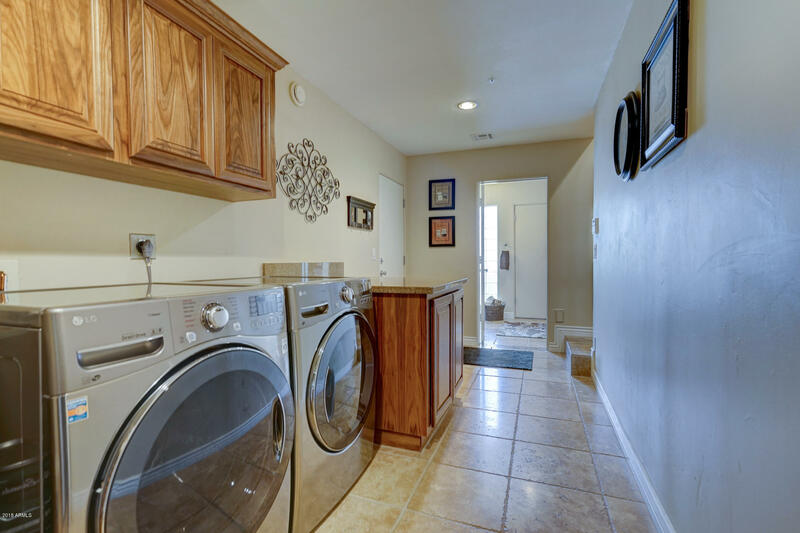 Gorgeous mountain views from every window and easy access to Pinnacle Peak hiking trails. 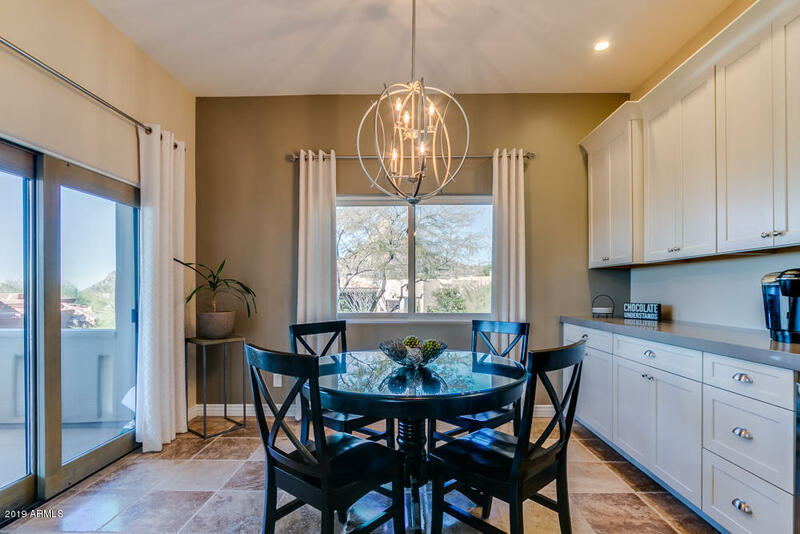 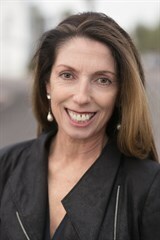 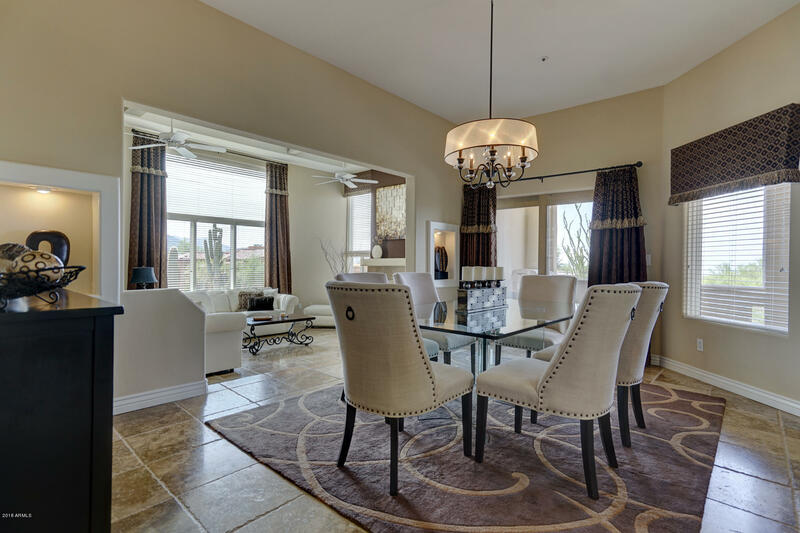 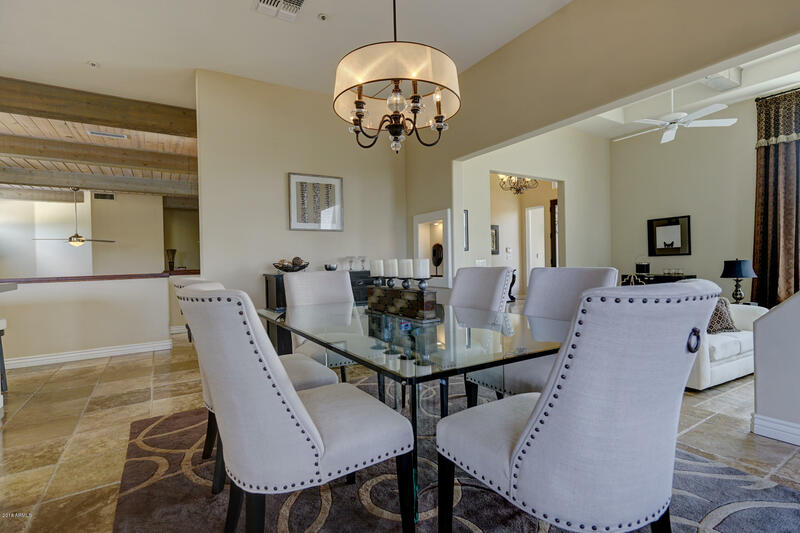 Enjoy N. Scottsdale fine dining and shops along with easy access to the 101.